The 29th U.S. president, Warren Harding (1865-1923) served in office from 1921 to 1923 before dying of an apparent heart attack. 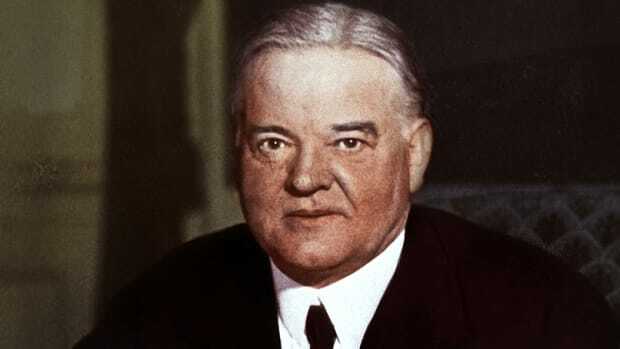 Harding’s presidency was overshadowed by the criminal activities of some of his cabinet members and other government officials, although he himself was not involved in any wrongdoing. 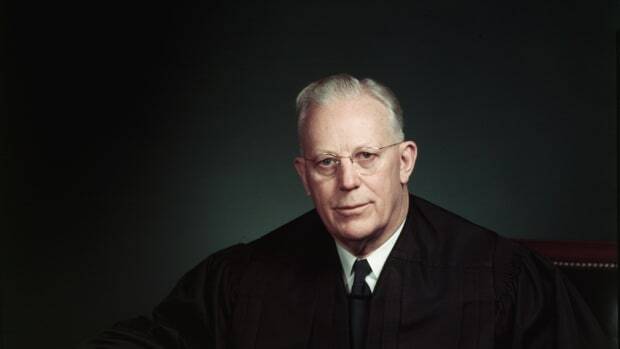 An Ohio native and Republican, Harding was a successful newspaper publisher who served in the Ohio legislature and the U.S. Senate. In 1920, he won the general election in a landslide, promising a “return to normalcy” after the hardships of World War I (1914-1918). As president, he favored pro-business policies and limited immigration. 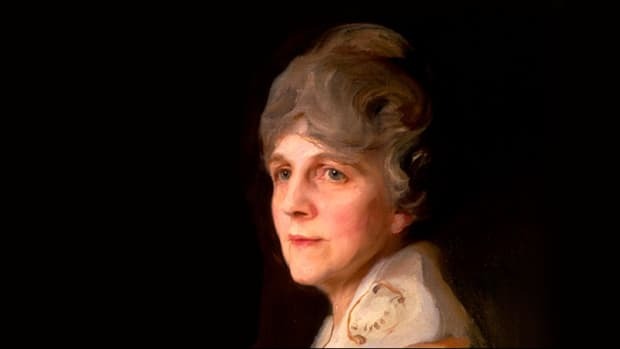 Harding died suddenly in San Francisco in 1923, and was succeeded by Vice President Calvin Coolidge (1872-1933). After Harding’s death, the Teapot Dome Scandal and other instances of corruption came to light, damaging his reputation. Warren Gamaliel Harding was born on November 2, 1865, on a farm in the small Ohio community of Corsica (present-day Blooming Grove). He was the oldest of eight children of George Harding (1843-1928), a farmer who later became a doctor and part owner of a local newspaper, and Phoebe Dickerson Harding (1843-1910), a midwife. Did you know? In 1923, as part of a cross-country tour, Harding became the first American president to visit Alaska, which had been a territory since 1912 and would achieve statehood in 1959. Harding graduated from Ohio Central College (now defunct) in 1882 and moved to Marion, Ohio, where he eventually found work as a newspaper reporter. In 1884, he and several partners purchased a small, struggling newspaper, the Marion Star. Warren Harding, a Republican, began his political career in 1898 by winning election to the Ohio senate, where he served until 1903. He was Ohio’s lieutenant governor from 1904 to 1906 but lost his bid for the governorship in 1910. 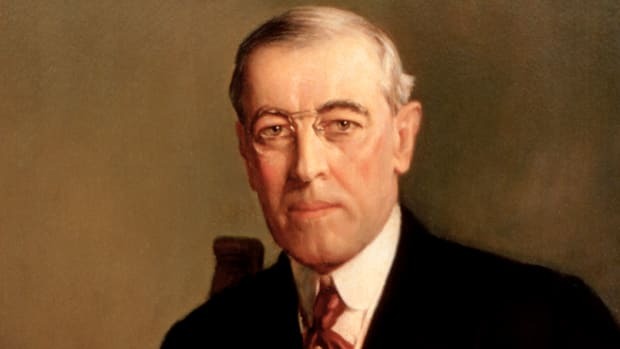 Two years later, he stepped into the national spotlight at the Republican National Convention when he gave a speech nominating President William Taft (1857-1930) for a second term. In 1914, Harding was elected to the U.S. Senate, where he remained until his 1921 presidential inauguration. The congenial Harding had an undistinguished career in the Senate. While he supported high protective tariffs and opposed President Woodrow Wilson’s (1856-1924) plan for the League of Nations, Harding was generally a conciliator and took few strong stands on any issues. At the 1920 Republican National Convention, delegates deadlocked over their choice for a presidential nominee and eventually chose Harding as a compromise candidate. Calvin Coolidge, the governor of Massachusetts, was selected as his vice presidential running mate. 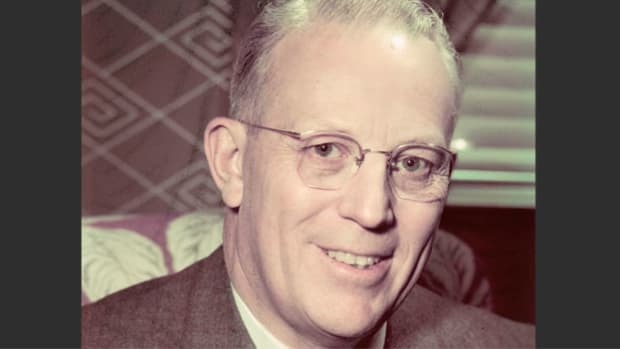 The Democrats named James Cox (1870-1957), the governor of Ohio, as their presidential candidate; Franklin Roosevelt (1882-1945), the former assistant secretary of the Navy (and future 32nd U.S. president), was picked as his running mate. In the aftermath of World War I and the social changes of the Progressive Era, the pro-business Harding advocated a “return to normalcy.” He conducted a front-porch campaign from his home in Marion, and thousands of people travelled there to hear him speak. 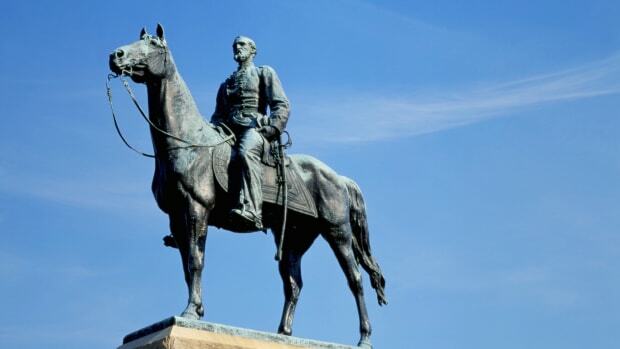 (Due to the high volume of visitors, Harding’s front lawn had to be replaced with gravel). In the general election, the Harding-Coolidge ticket defeated the Democrats in the largest landslide up to that time, capturing some 60 percent of the popular vote and an electoral margin of 404-127. It was the first presidential election in which women across the United States could vote, having gained the right with the ratification of the 19th Amendment in August 1920. 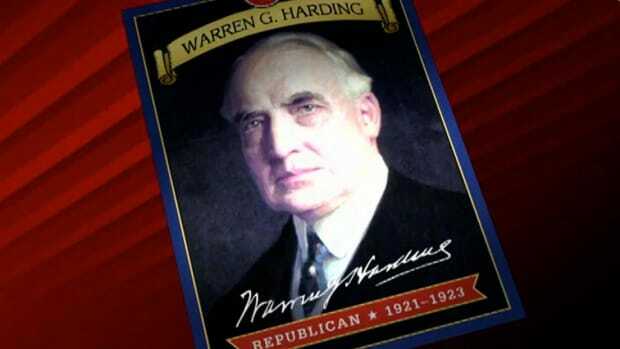 Once in office, Warren Harding followed a predominantly pro-business, conservative Republican agenda. Taxes were reduced, particularly for corporations and wealthy individuals; high protective tariffs were enacted; and immigration was limited. Harding signed the Budget and Accounting Act of 1921, which streamlined the federal budget system and established the General Accounting Office to audit government expenditures. 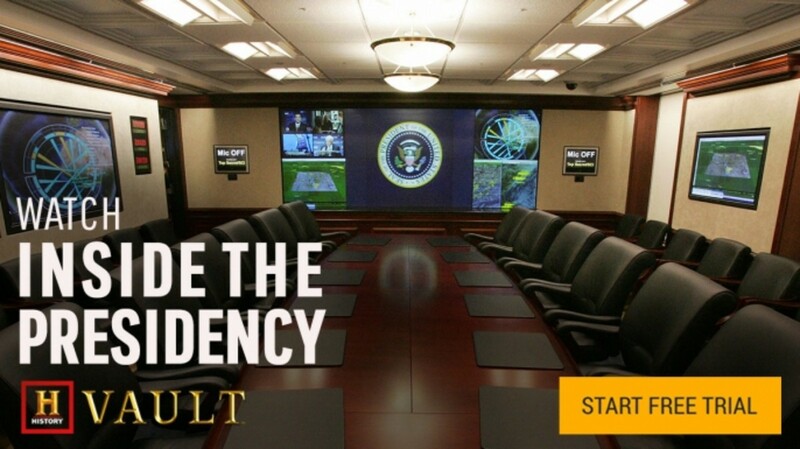 Additionally, the United States hosted a successful naval disarmament conference for the world’s leading countries. Harding also nominated ex-president Taft as the chief justice of the U.S. Supreme Court. To date, Taft is the only former chief executive to have held this position. 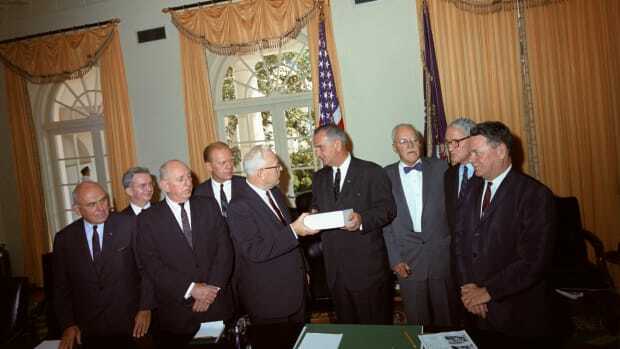 Harding appointed capable men to his cabinet, including Secretary of Commerce Herbert Hoover (1874-1964), Secretary of State Charles Evans Hughes (1862-1948) and Secretary of the Treasury Andrew Mellon (1855-1937). However, he also surrounded himself with individuals who were later accused of misconduct. 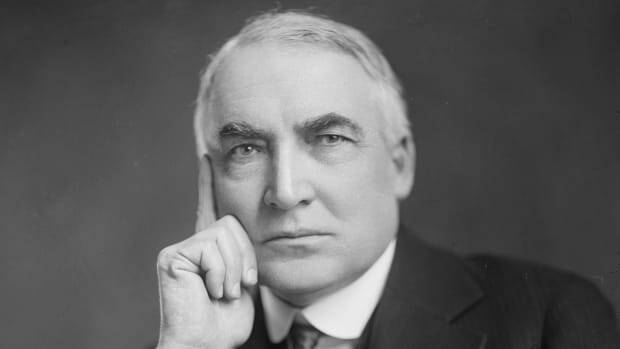 Harding was popular while in office, but his reputation was tarnished following his death when Americans learned of corruption within his administration–even though he had not engaged in any of this criminal activity. In one infamous incident, known as the Teapot Dome Scandal, Secretary of the Interior Albert Fall (1861-1944) rented public lands to oil companies in exchange for gifts and personal loans. (Fall was later convicted of accepting bribes and spent less than a year in prison.) Other government officials took payoffs and embezzled funds. Harding himself allegedly had extramarital affairs and drank alcohol in the White House, a violation of the 18th Amendment. In the summer of 1923, Warren Harding embarked on a cross-country tour of the United States to promote his policies. During the trip, the 57-year-old president became sick, and on August 2 he died of what was likely a heart attack (no autopsy was conducted) at a San Francisco hotel. 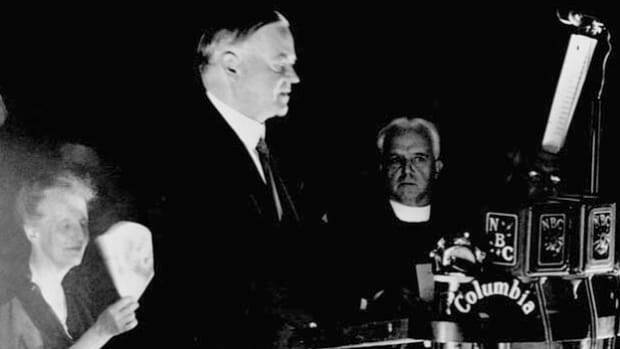 In the early hours of August 3, Vice President Coolidge was sworn in as America’s 30th president at his boyhood home in Plymouth Notch, Vermont, where he was vacationing. Coolidge’s father, a notary public, administered the oath of office. Millions of people across the nation gathered along the railroad tracks to pay their respects to Harding as his body was returned from the West Coast to Washington, D.C. Harding’s Marion home was later designated a National Historic Landmark and opened to the public. The president’s tomb is also located in Marion.